Jony Ive headed up the design team for the 2018 iPad Pro. 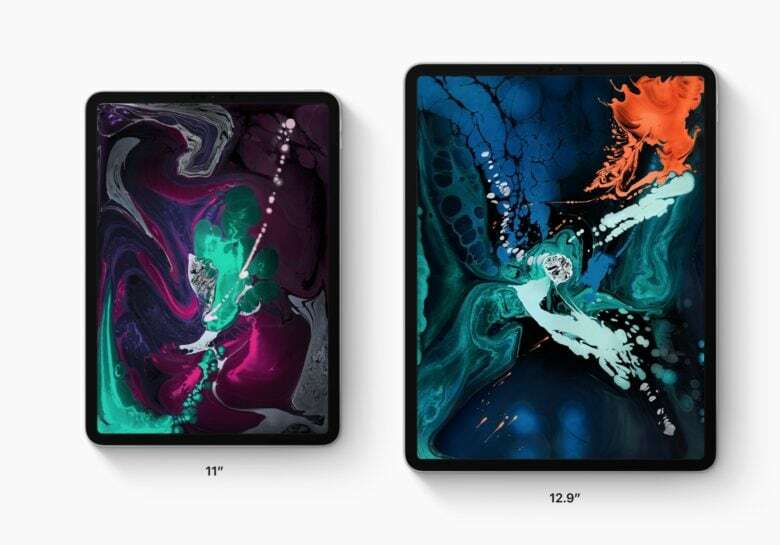 Just a few days after unveiling the new iPad Pro, Apple’s Chief of Design revealed what he likes best about it, including one feature you might never notice. This tablet just got some significant changes in its form factor, with Jony Ive leading the redesign team. He also discussed the difficulties of improving products that are already very popular. Removing the Home button allowed Ive’s design team to shrink the size of the 2018 iPad Pro while giving it a nearly edge-to-edge display. They also replaced the Lightning port with USB-C and made other changes. The interviewer asked Apple’s design chief about the challenges of adding new features to a product like the iPad Pro that already has a devoted following.